Policosanol is comprised of a mixture of several long chain fatty-alcohols including octacosanol, triacontanol and hexacosanol. 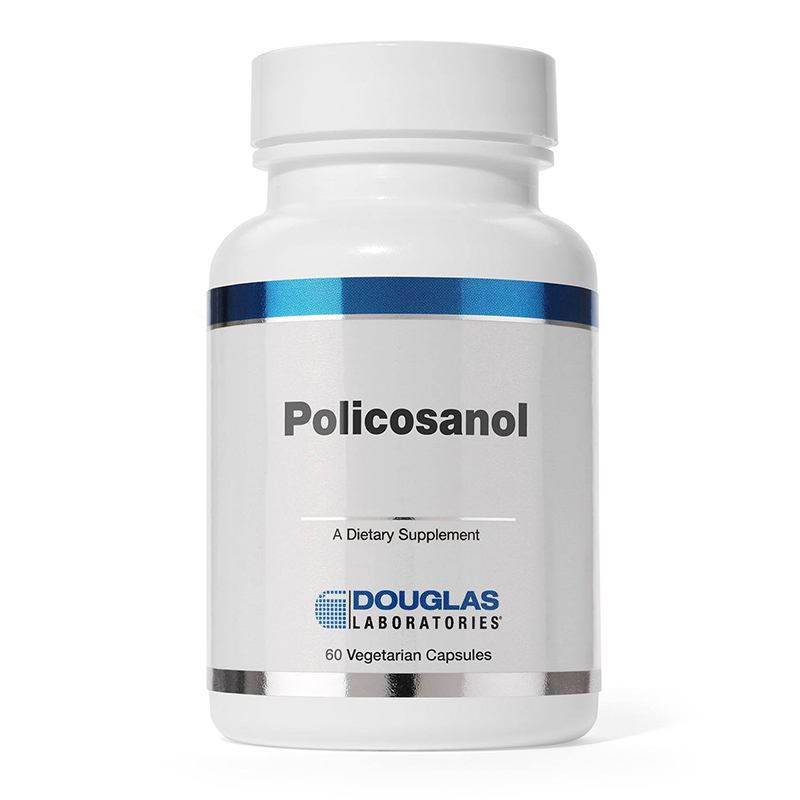 Studied for the important roles it plays in cardiovascular health, policosanol is increasingly becoming recognized for its use in supporting healthy cholesterol levels already in the normal range. 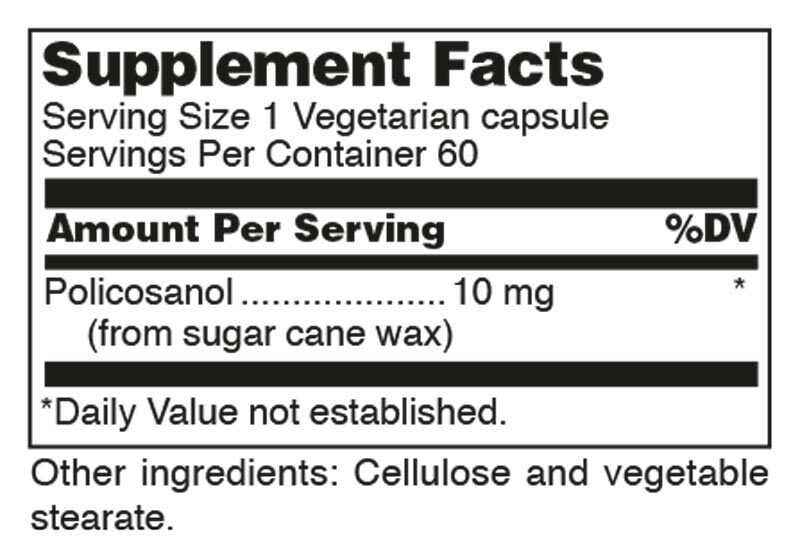 In humans, randomized double-blind, placebo controlled clinical studies indicated that 5-20 mg of policosanol may provide beneficial effects to serum lipids. While the exact mechanism is still unknown, it is thought to play important roles in the inhibition of cholesterol synthesis, as well as providing antioxidant protection. Policosanol has been tested in thousands of patients, with minimal adverse side effects reported.